Sarasota is such a diverse city. It is the home of the Ringling Museum of Art, which tributes to old and new masters of art. Aside from that, it’s also a gateway to vast beaches such as Siesta Key Beach and Lido Beach. It’s a city with such exciting characteristics that can serve as an inspiration to flower shops all over town. 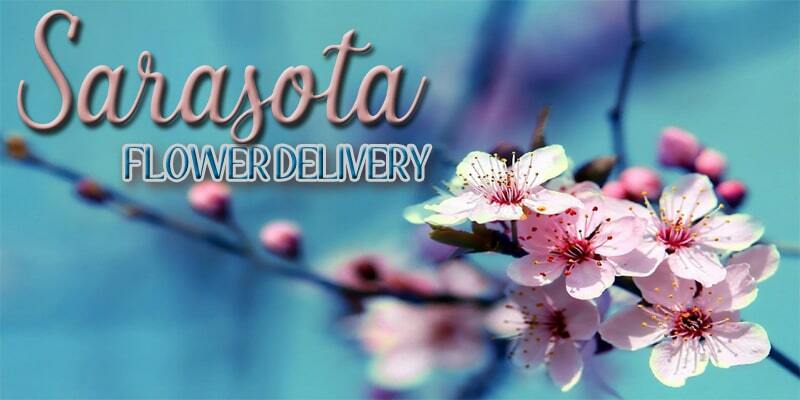 Here are the best shops for flower delivery in Sarasota. 1. Sarasota Florist & Gifts, Inc.
Customers from Sarasota Florist & Gift, Inc. always look forward to seeing their orders. 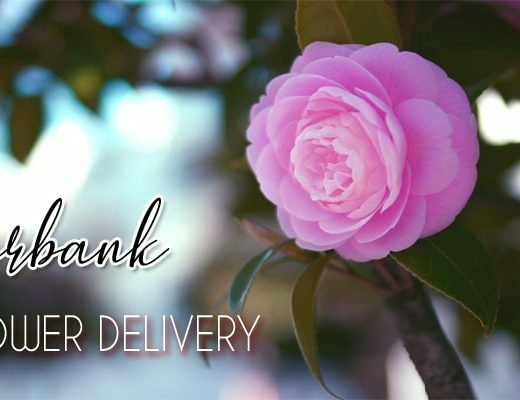 They know that this florist has excellent service and they won’t be disappointed with the floral arrangement that they will receive. Unlike most florists, Bee Ridge Florist has a freshness guarantee. 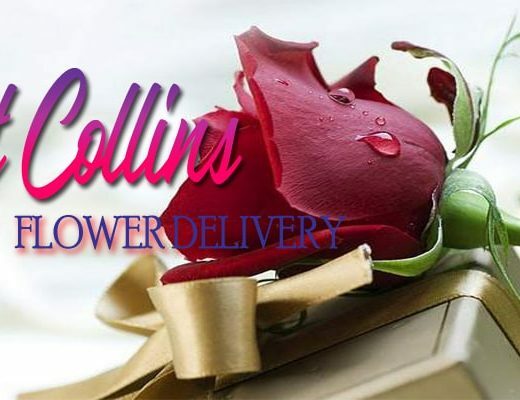 They ensure that every bunch of flowers ordered from them has a will remain fresh and vibrant up to 4 days. An award-winning florist, The Flower Place has been serving beautiful blooms to the locals for over 30 years. They have been awarded as Most Creative Florist and honored with the FTD Gold Star Award from 2005 all the way to 2018. Sue Ellen’s Floral Boutique believes that being surrounded by flowers brings an uplifting experience to people’s lives. So, flowers aren’t just for special occasions. You can give your significant other a bunch of blooms from Sue Ellen’s just to make them smile. If you’re hosting a party and want to be praised for how beautiful your floral arrangements are, you can trust Flowers by Fudgie to do that for you. Flowers by Fudgie has been praised multiple times for their floral designs and their exceptional customer service. What makes The Pineapple House one of the most trusted florists in Sarasota? It’s because their mission is to always go the extra mile with their floral arrangements and creative designs, and the customers are always impressed. 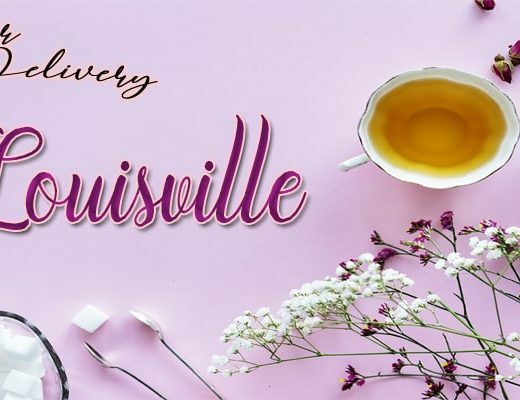 Since it was established in 1980, Suncoast Florist has been sharing their love and passion for flowers and creative design. Their floral arrangement can make someone smile or add more charm to a lovely event. If you’re about to celebrate something special in your life, let Elegant Designs Floral Art make it memorable for a lifetime with their couture floral designs. Whether it’s a small gathering or a grandiose event, Elegant Designs Floral Art can work their magic on it.